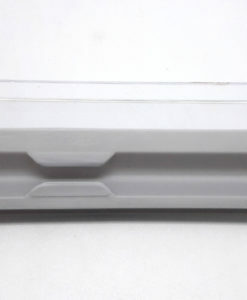 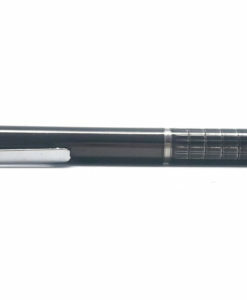 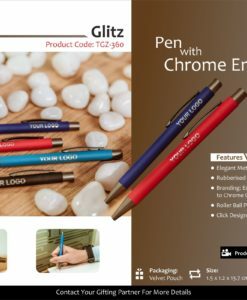 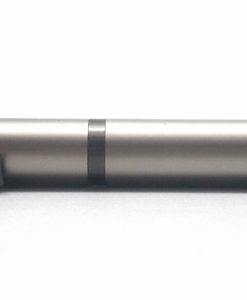 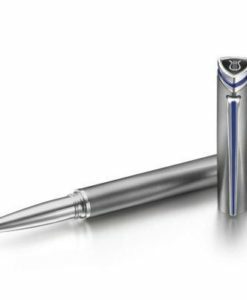 The 300 ballpoint pen is an all-time favourite of the professionals. 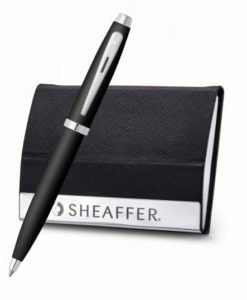 It works with a simple twist of the cap and is the perfect accessory to carry to work or parties and leaves a lasting impression. 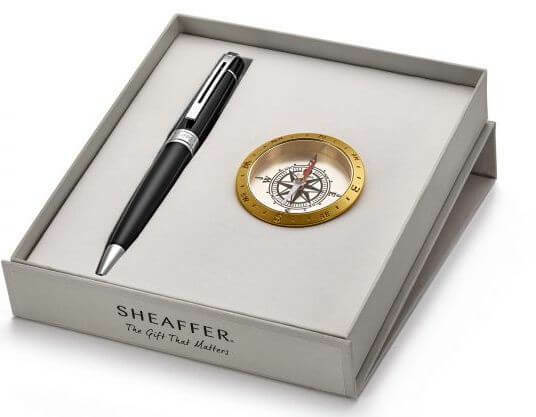 The Desk Compass that accompanies this beautiful writing instrument make for a stunning decor piece that can be used as a trendy paper-weight or a perfect gift for the maritime enthusiast. 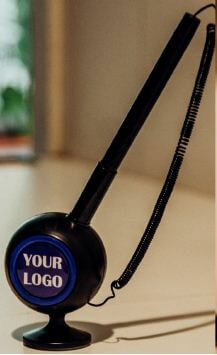 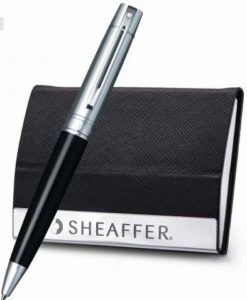 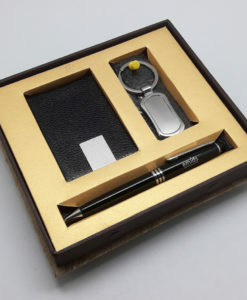 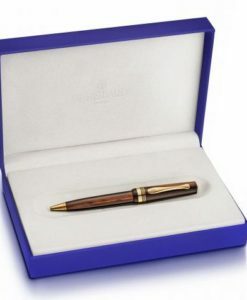 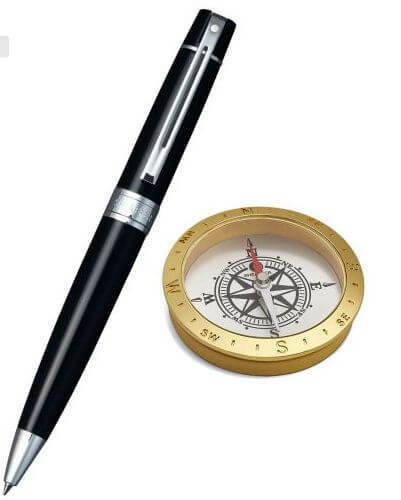 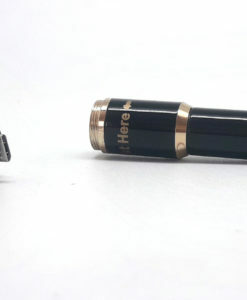 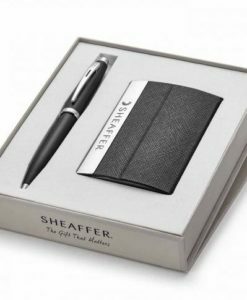 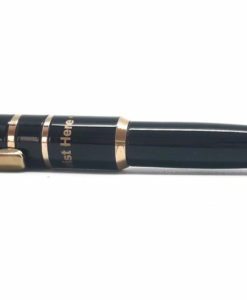 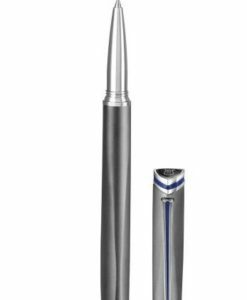 Package Includes: One 9312 Ballpoint Pen, One Desk Compass and warranty card in a luxurious gift box.